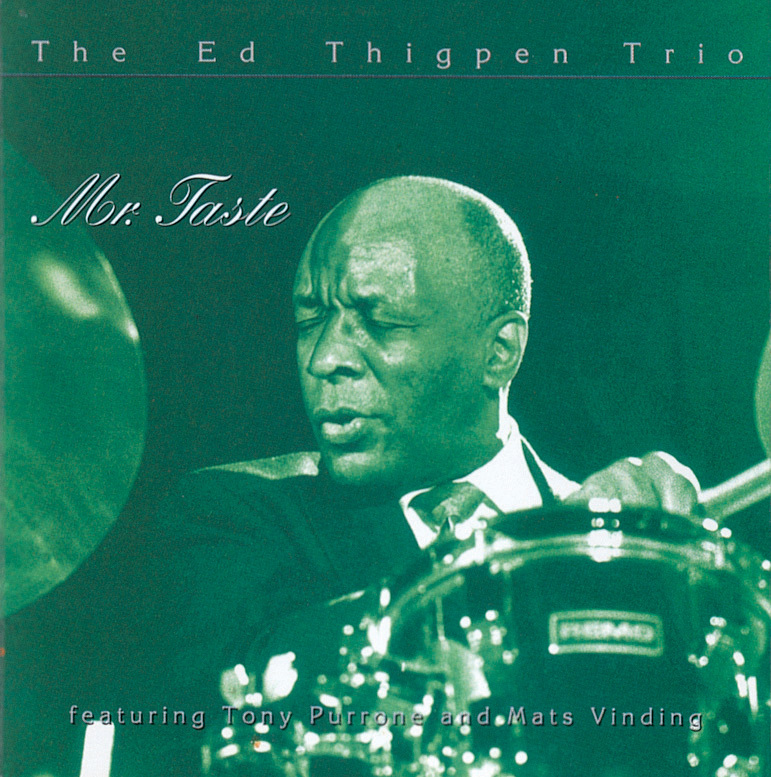 This is a fine CD from drummer Ed Thigpen, who has led relatively few sessions throughout his career. Heading a trio also including guitarist Tony Purrone and bassist Mads Vinding, Thigpen is generous in allocating solo space and, even though he contributed three of the compositions, the focus is mostly on his sidemen. The boppish music includes both standards (such as "Dewey Square," "A Child Is Born," and "'Round Midnight") and obscurities, including two pieces by the cool-toned and swinging Purrone. An easily overlooked but rewarding straight-ahead set.